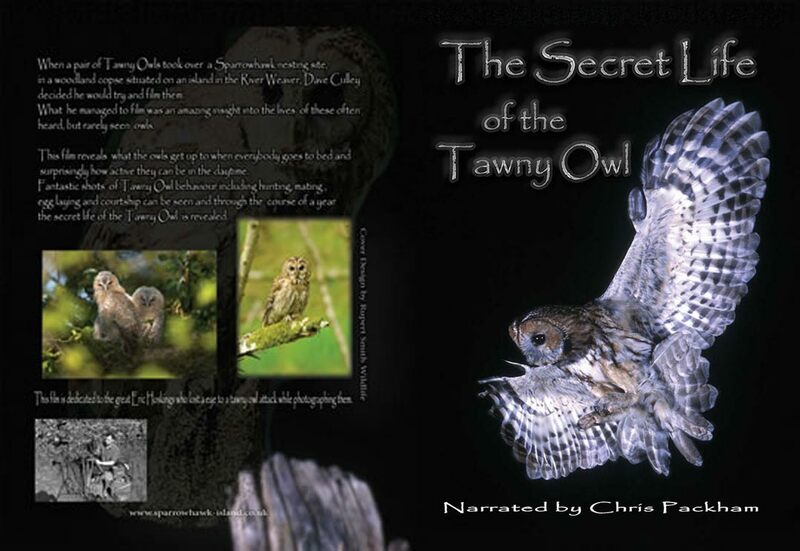 “The Secret Life of the Tawny Owl” is an outstanding wildlife documentary featuring intimate footage of one of the UK’s most common yet little understood nocturnal bird species. Producer and cameraman David Culley has spent five years filming Tawny Owls in the wild using a combination of traditional and hidden cameras. The result is an engaging documentary following the life of a pair of Tawny Owls through a breeding season. David’s cameras reveal previously undocumented behavior and the infrared footage allows the viewer to see into the owl’s world after dark.